The web hosting companies listed on this page provide reseller services that allow people to set up their own web hosting business without major investment. 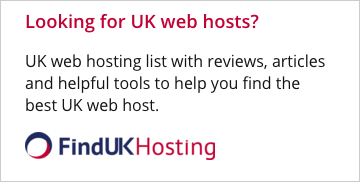 Companies 'resell' web hosting services as though they were their own product. 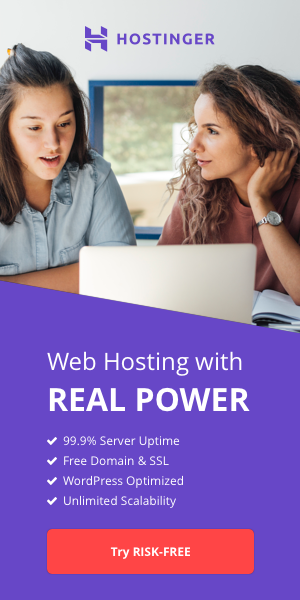 Reseller web hosting is also beneficial to people like developers who benefit from utilizing multiple hosting accounts for their own purposes. *Flexibility-you control the overall resource. *#1 in Transfers. Helping you transfer your sites. We transfer you for FREE! Limited Time Offer!! LFC Hosting’s Reseller Plan makes reselling a breeze, manage unlimited domains, space, bw, e-mail, scripts, account settings automatically. Unlimited Databases. Plesk Control Panel, Web Site Builder.